OTC (Hall 6-7 Foyer) NEW! representatives exhibited from all over the world. With the effective and innovative products and programs of Expomed a unique show experience awaits you. The brand new area of Expomed offers new market opportunities for Over-The-Counter Products. Located in Hall 6-7 Foyer, this new area has a wide range of product groups from vitamines to ra materials used in OTC drugs. 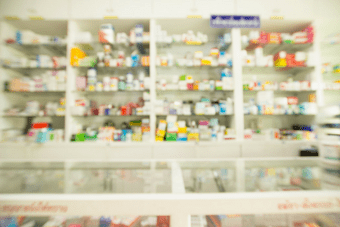 What will you find in OTC (Over-The-Counter) Area? Who should visit OTC (Over-The-Counter) Area?